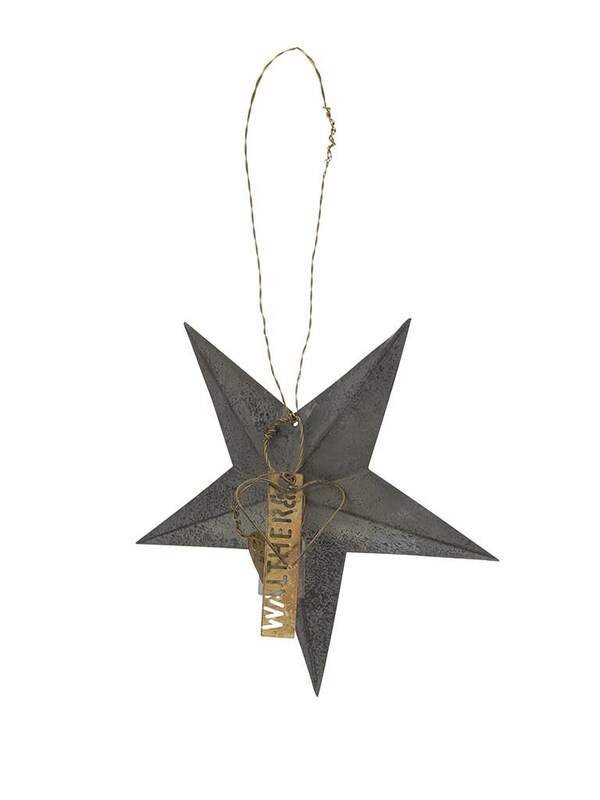 Adorn your home this winter with this gorgeous from Zinc Star Ornament by Walther & Co. It is made from materials that are bent, braided and folded to form a range of different styles and shapes. Maze in Bristol, United Kingdom.